A super black ornamental grass with narrow strap shaped leaves. 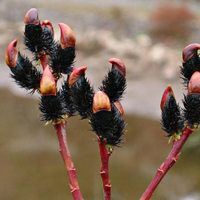 It will produce violet purple flowers in summer, followed by black berries. 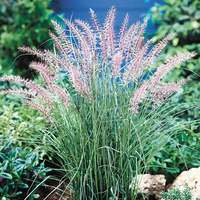 They look great planted alone in pots or as part of an ornamental collection of grasses, try planting with other yellow and green grasses for maximum effect. 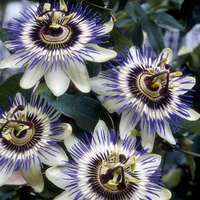 Forms a 25-30cm clump. Supplied in a 9cm pot. 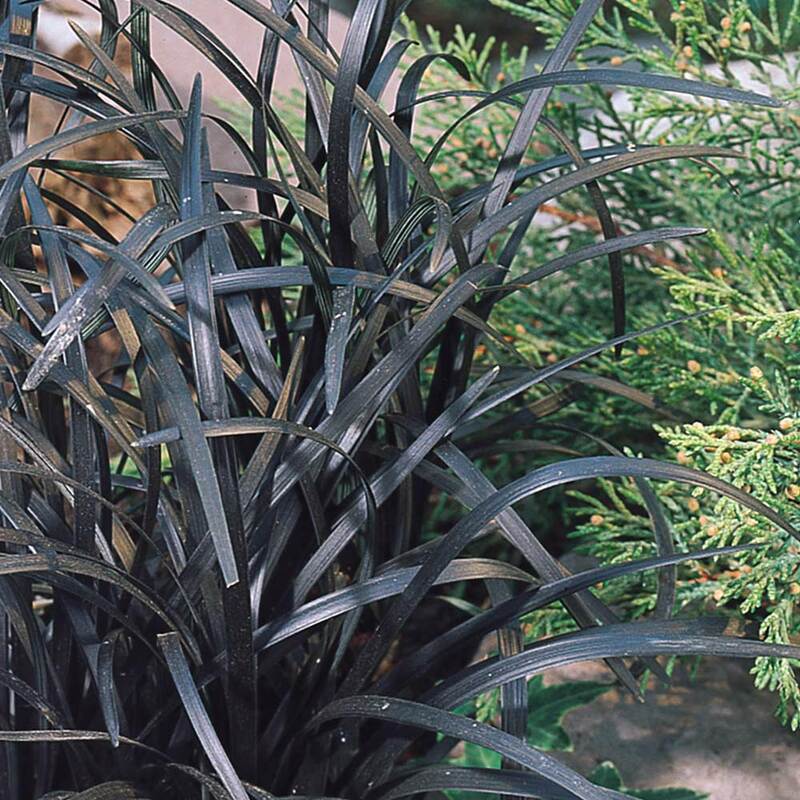 Soil Type Best planted in moderately fertile, moist but well drained soil. Pruning Remove damaged foliage as required. 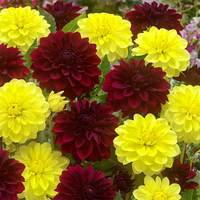 Best planted in moderately fertile, moist but well drained soil. Remove damaged foliage as required. 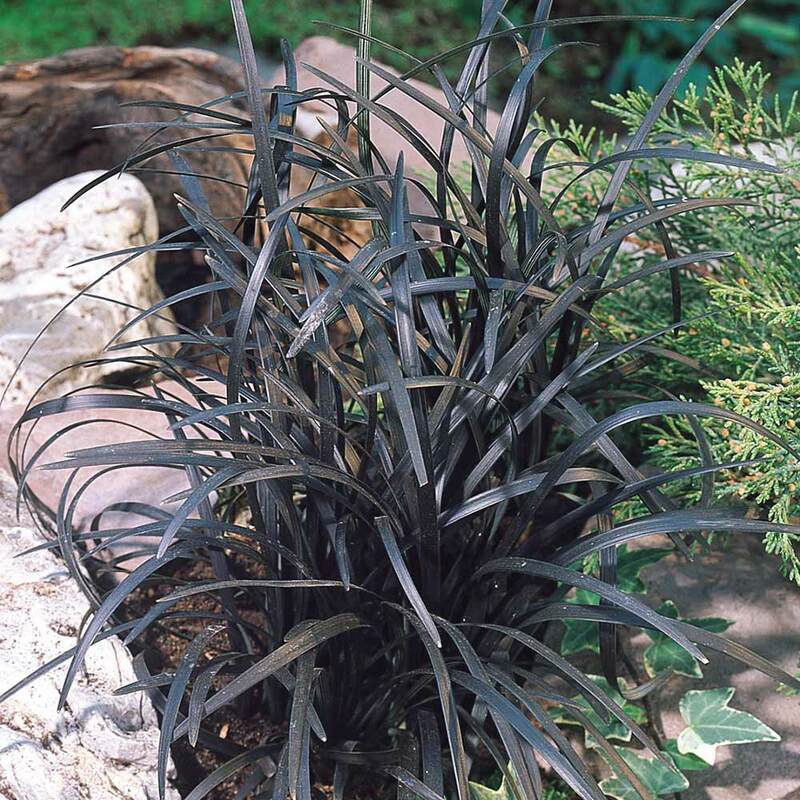 Grow at the front of the border, in a container or as grassy groundcover. Top dress with leaf mould in autumn.